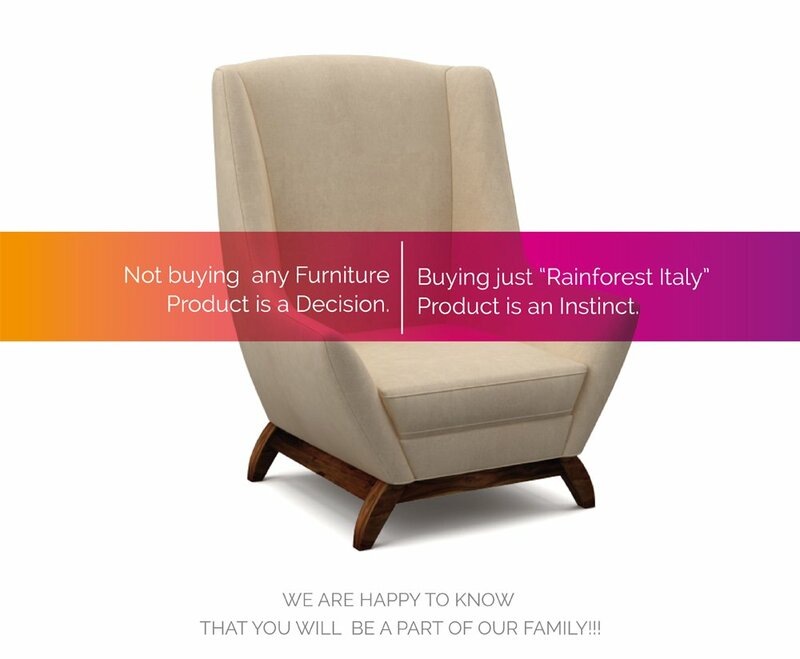 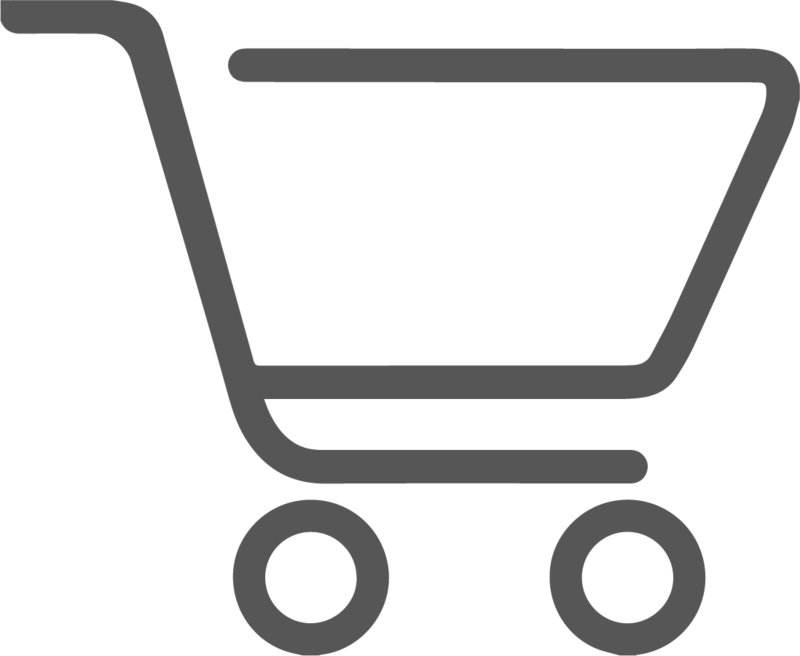 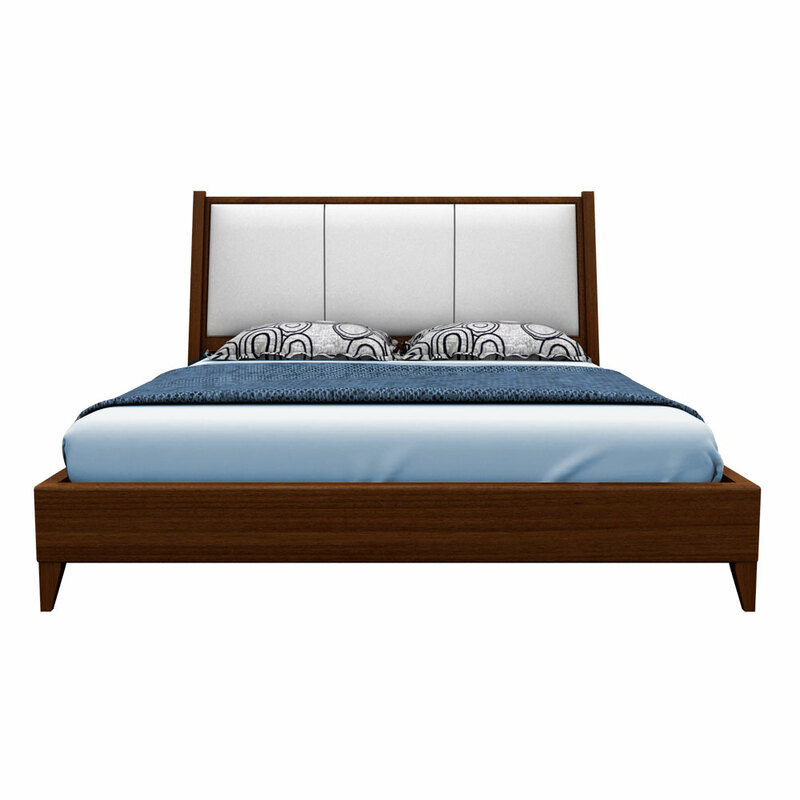 If you are looking for a simple but classy pattern of bed, then you are in a right place. 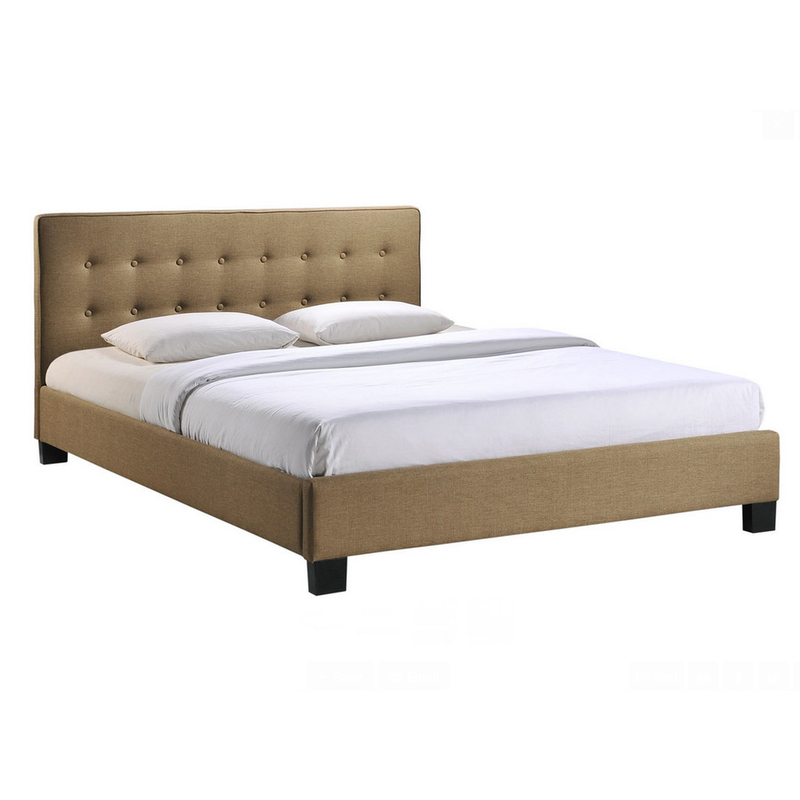 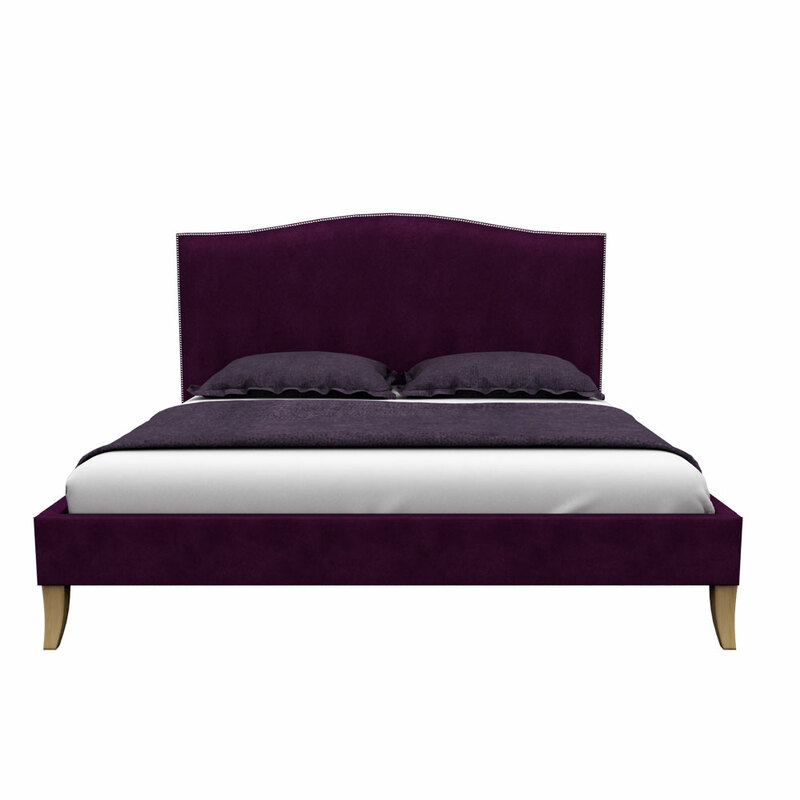 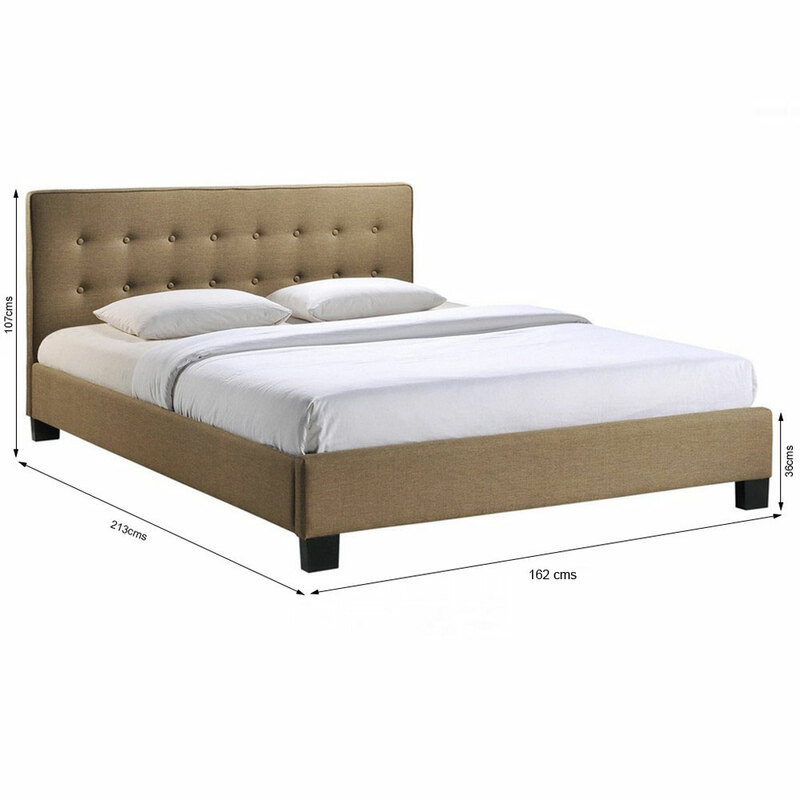 This classic tufted bed available in two variant size will demonstrate the décor of your area perfectly. 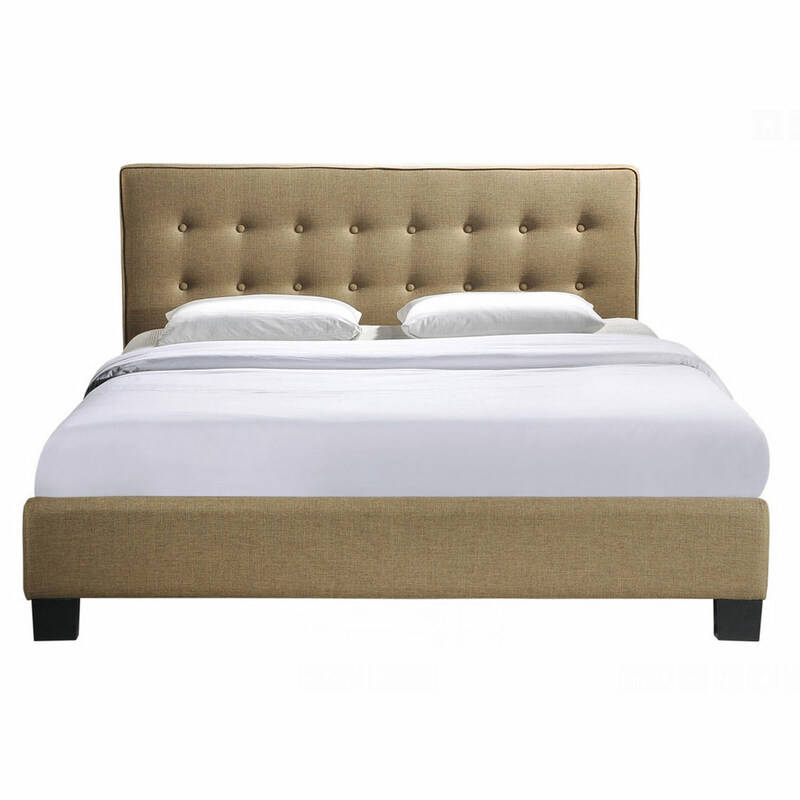 With the beige-hued fabric, this bed will grab the space of your bedroom in a stylish way. 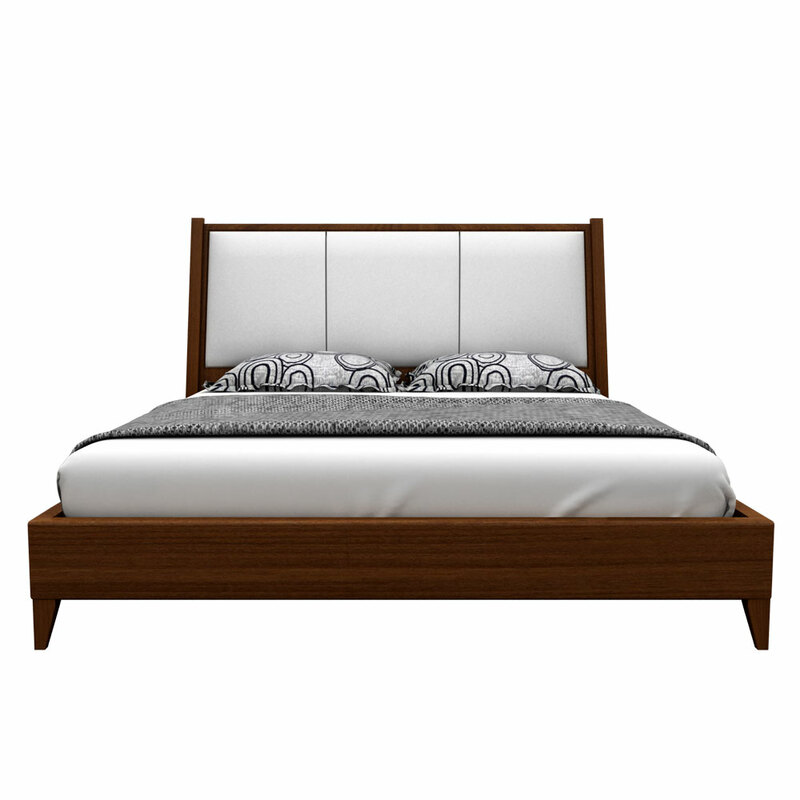 This bed design procured a super fine framework and soothing design that will work upon your requirements in the best way.